After you have the right mix of tools in place, the next step to building a data-centric marketing team is deciding what key performance indicators (KPI) to track. KPIs can help marketers manage programs and campaigns and report back to c-suite executives whether or not the marketing programs are effective. 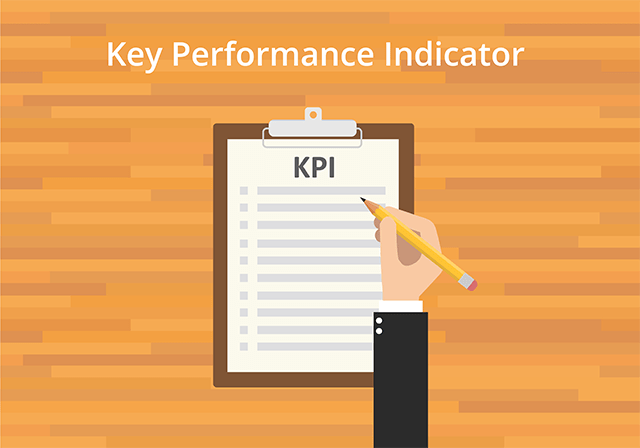 Ask these five questions when deciding what KPIs to track.